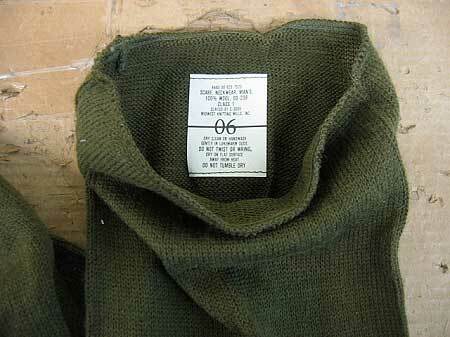 U.S. Military Issue - Wool scarf. 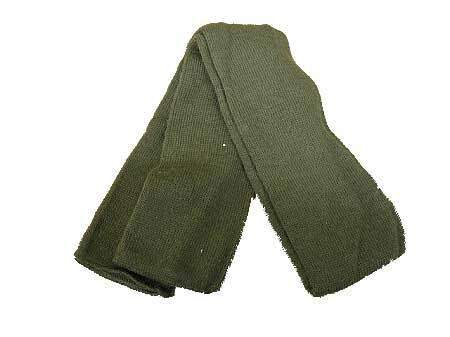 This warm wool scarf is just what you need to keep you comfortable during those cold days and nights. If your winters are as unbearable as ours up here in Maine, this is a great addition to your seasonal attire. Used,Near new condition. Approximately 54"x8" and is a tube style.